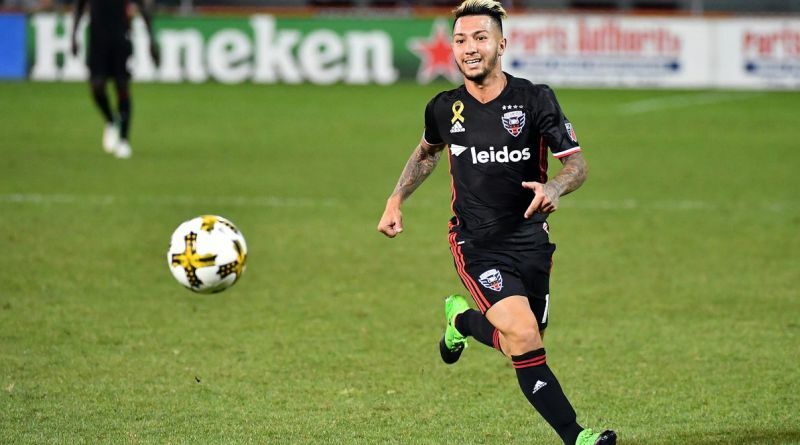 DC United star Luciano Acosta is a target for Manchester United in the summer transfer window. According to the football transfer rumours in British media, Manchester United are set to sign DC United attacking midfielder Luciano Acosta. The Argentina international joined DC United from Boca Juniors for a fee in the region of 1.3 million euros in January 2017. His contract expires in December 2019. Acosta is incredibly experienced for a 24-year-old and still has tons of room for growth. His performances have seen him become the target of many European clubs including Manchester United. The report claims that Manchester United manager has extensively scouted Luciano Acosta and is considering a move for the attacking midfielder. His versatile nature can help the manager to be more flexible with the formations. Manchester United are in the market for just a handful of statement signings who can improve the first-team. If Manchester United are genuinely interested, a deal would not be impossible to complete. Manchester United fans would certainly love to see him arrive at the club this summer.